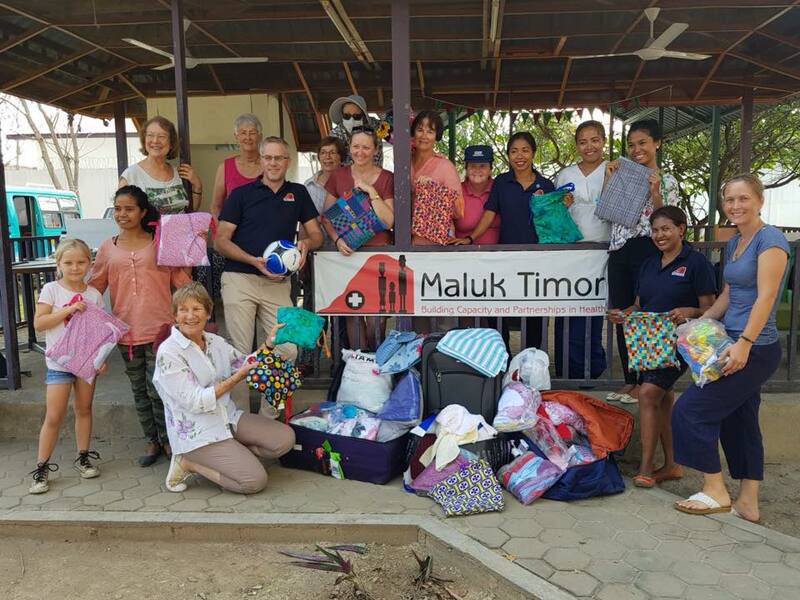 Maluk Timor is an NGO that aims to transform healthcare in Timor-Leste’s community health centres, so that people get great quality care, when and where they need it. We work inside government-run health centres, alongside Timorese health workers, and in close partnership with the Timorese Ministry of Health. Our goal is to empower the Timorese to build a strong primary health care system that can tackle Timor’s greatest health challenges in an effective and sustainable way. This is because we know that great quality community health care, led by Timorese people, will help put an end preventable death and disease and promote lifelong wellbeing in Timor-Leste, especially for vulnerable women and children. Rheumatic heart disease, childhood malnutrition, complications in pregnancy and childbirth, tuberculosis and other infectious diseases. We are an Australian and Timorese NGO motivated to advance primary healthcare in Timor-Leste by a sense of kinship and solidarity with the Timorese people. We believe that no one deserves to die or suffer from diseases that have been all but eliminated in non-indigenous Australia; especially in Timor-Leste, which has overcome such a traumatic past. This belief motivated us to come to come to Timor-Leste 9 years ago and help to fill an unmet need for health services by providing care in tuberculosis, HIV, malnutrition, rheumatic heart disease and other fields. Since then, we have witnessed a tremendous growth in the health services provided by the ministry of Health that meet the direct care needs of the people of Timor-Leste. 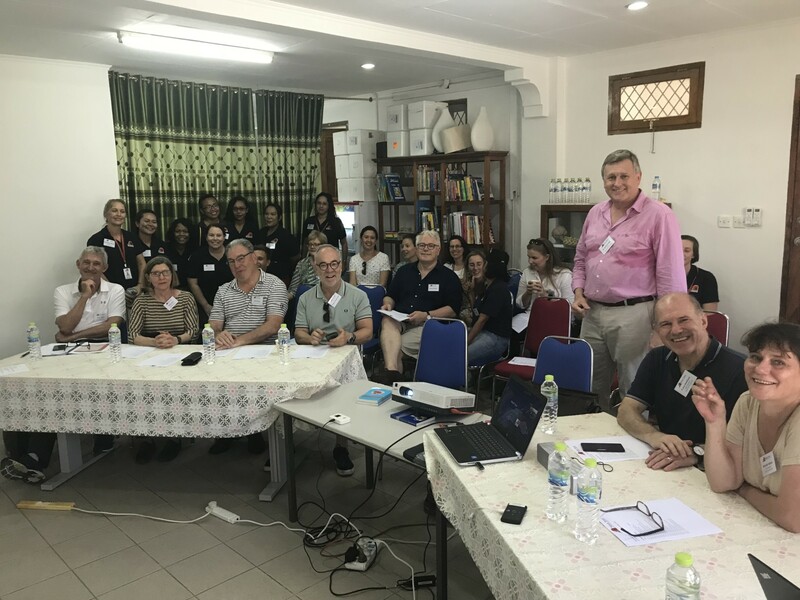 This means our role has shifted to have a bigger, longer-lasting impact by working with our Timorese health colleagues and the community to support a stronger health system. We address Timor-Leste’s greatest health challenges; diseases that we have the power to prevent and treat today but still cause death and disability in a country less than an hour from Australia’s shores. 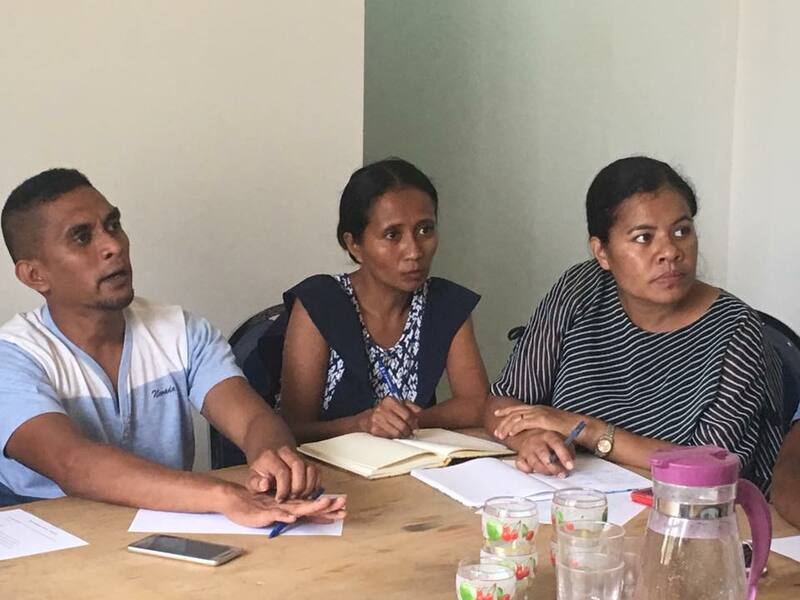 Building the capacity of Timorese professionals and support workers engaged in health care delivery through training, mentorship and clinical supervision. Creating and enhancing systems that support quality healthcare. Fostering trust and confidence in the health services of Timor-Leste and empowering Timorese people to access quality care. 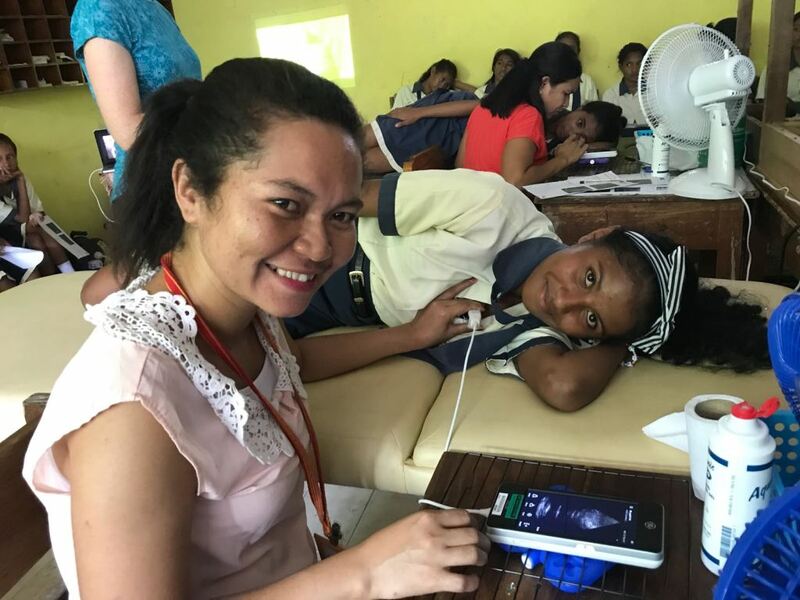 We draw upon international clinical expertise and local experience in healthcare delivery to support the Timor-Leste government to deliver quality healthcare in Timorese health facilities, by Timorese health workers. 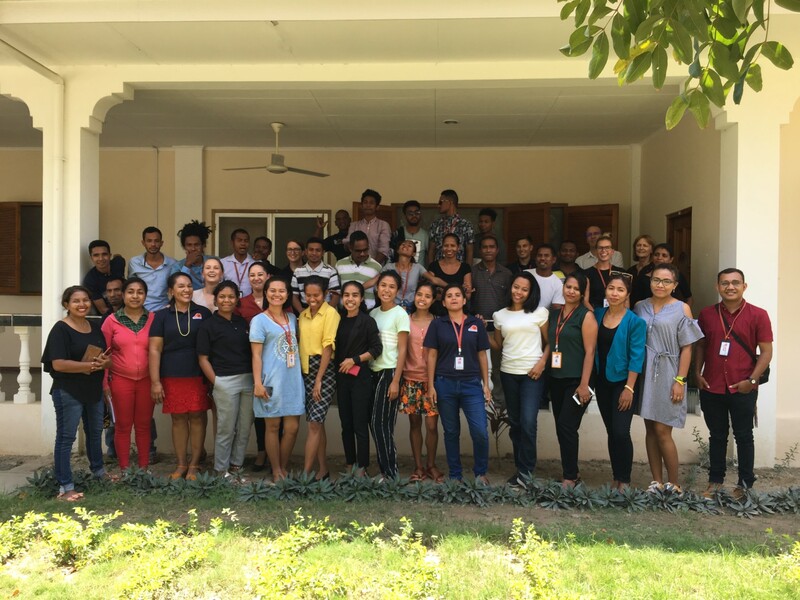 We nurture our Timorese staff and those working in government-run health services because they are the future leaders in Timorese health and through them, we can have an enduring impact on the health system and future generations. We support the implementation of best-practice to tackle specific health challenges and strengthen the building blocks of the broader health system to create a strong foundation for quality healthcare. We empower communities to access their local health services, as those centres become increasingly able to deliver quality primary healthcare and respond to their health needs. 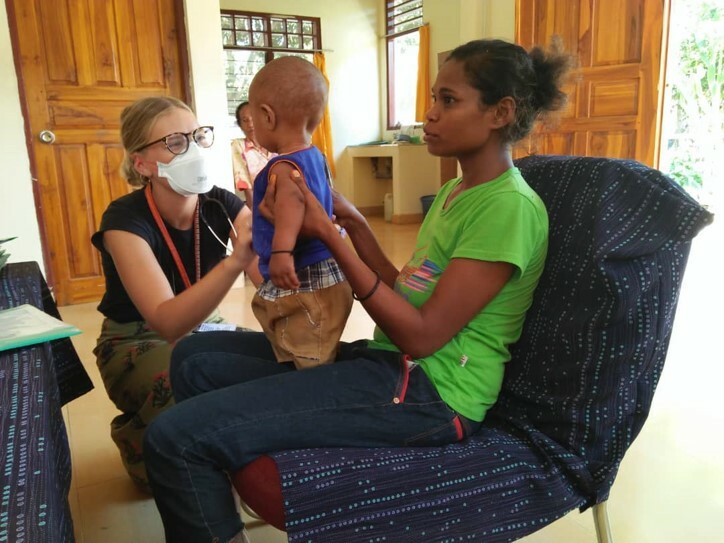 We screen thousands of children for the heart disease caused by untreated skin and throat infections, and help Timorese workers to deliver regular, life-saving penicillin injections to over 100 patients, to keep their hearts healthy. We are also building one of the only national RHD databases, to make sure no child slips through the cracks. We know that for every 17 people screened in a household affected by TB we will find one new case. We work with TB teams on the ground in Timor-Leste to improve their systems for finding families exposed to TB and ensure that they are counted and treated, to stop the spread of this deadly disease to other vulnerable people. We have established an HIV centre for excellence in partnership with the Ministry of Health in a Dili District Health Centre. It will support up to a third of the people living with HIV in Timor-Leste, and provide a gold-standard model for the rest of the country. One in five children presenting to Dili’s health centres have moderate or severe acute malnutrition, but they are not being identified. We support and upskill Timor’s specialised national workforce, who care for a quarter of Timor-Leste’s population, to enable them to count, counsel, and treat babies with malnutrition. We aim to end to preventable deaths from infectious disease, the number one killer in Timor-Leste. We work alongside Timorese workers in the national laboratory, national surveillance centre, and national hospital to identify and manage cases of infectious disease, which currently go unrecognised. We provide direct, one-on-one support for women in domestic crisis in Dili, and train and empower 15 women’s groups and community health care workers covering all 17 villages on Atauro Island. 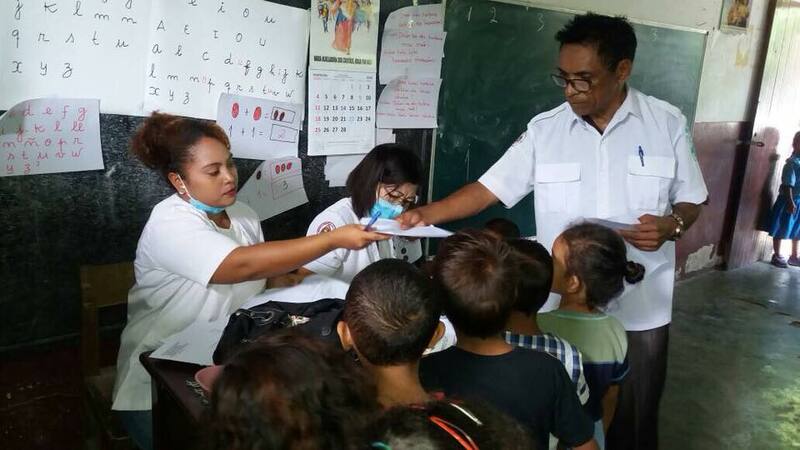 We train and support two Timorese dental assistants to educate and provide simple oral health care, and work with 40 international dentists to provide volunteer outreach for more complex cases. We are the only providers of general practice and community medicine training in Timor, and train scores of doctors per year to give quality care, reaching all districts of the country. We work shoulder-to-shoulder with Timorese nurses in five Community Health Centres, providing them with the knowledge, skills, and systems to provide safe, quality care to a quarter of the population. A relatively small amount of funding can go a long way in Timor-Leste. The positive impact experienced by the people of Timor-Leste occurs across a spectrum of activities being driven by the Maluk Timor team. The lives of adults, and especially children, are being saved from diseases that are entirely preventable. Whether it be education, counselling, testing, immunisation, treatment, surgery or therapy, the team are meeting the numerous immediate health needs of adults and children across eight multifaceted programs and services that are up to the task. We are a strong family working for a strong, healthy Timor. Our 40 passionate Timorese staff are at the centre of our work. Of the hundreds of Timorese people we’ve worked with over many years, those that have chosen to remain with us are the best and brightest. They are hungry to learn, love their people and their country, and are passionate about their contribution. We nurture our Timorese maluk because they are the future leaders in Timorese health. Through them, we can have an enduring impact on the health system and future generations. Our Timorese staff are mentored by 10 dedicated international staff in Timor. They bring experience in gold-standard clinical care, specialised health expertise and management skills. They are primarily volunteers, who give their time and energy for a small living allowance, and share a common desire to build the capacity of Timorese people. Our in-country staff and volunteers are supported by a larger group of international volunteers and Board members. This marvellous bunch of human capital has gathered over the last 9 years. All of them are socially heavily invested in helping our Timorese neighbours get a leg up with the basis for a good life.. their health.